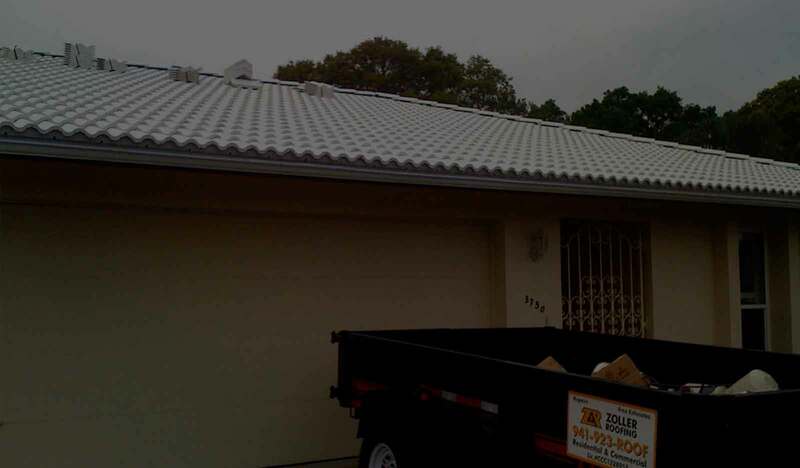 Zoller Roofing Inc. is a full service commercial and residential roofing company. 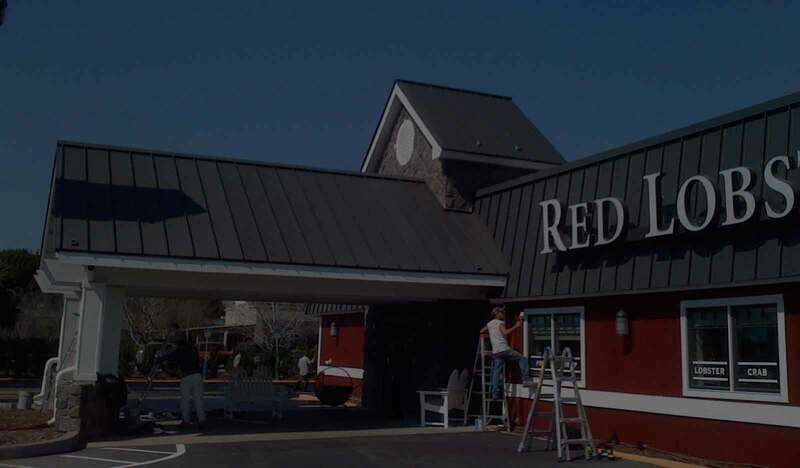 We offer a wide variety of roofing solutions and warranties. Zoller Roofing Inc. has been the winner of the Angie's List Super Service Award for eight consecutive years. 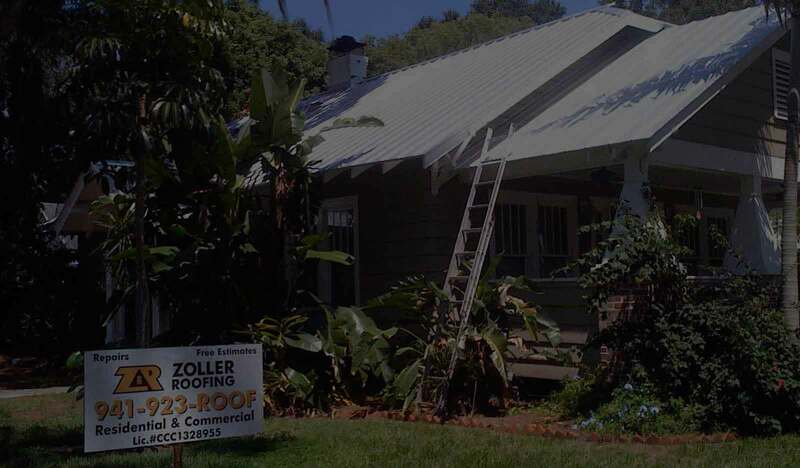 With over 25 years experience in commercial and residential re-roofing, Zoller Roofing Inc. is best known for service, reliability, and producing top quality work a reasonable price. The Zoller family has been in the Sarasota / Bradenton area for well over 100 years with generations of builders and contractors in the family. Nicholas Zoller, owner / operator, has a wealth of knowledge and experience in all facets of roofing. Nick is a graduate of The Florida State University and has taken many courses on the subjects of roofing, safety and green technologies. Residential or Commercial, re-roof or repair, no job is too big or too small! Call (941) 923-7663 now for a prompt quote for your roofing project.